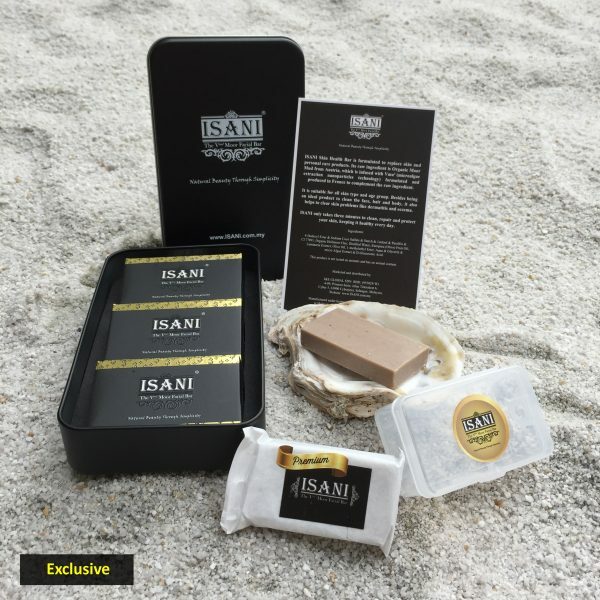 Mw and my mom love to use ISANI because our skin now is so cleans with nice complexion and I notice that my mom is looking younger now! 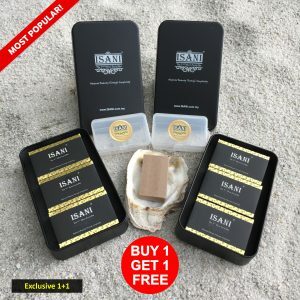 Good product and effective on me and my baby skin! 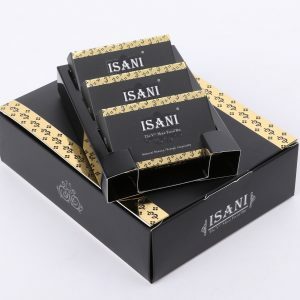 ISANI really works on my dull skin, after using ISANI my skin is growing and shinny! 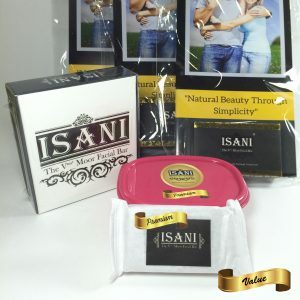 I love ISANI.